Heart poems are proving to be a sort of blessing to the young love couples of today who like to impress each other by sending these types of poetry. There is a vast amount of websites which have a huge collection of latest as well as old poems, shayari, poetry and Ghazals of various poets which they young generation of today can easily send it to their beloved to express their true love and emotions in a prominent manner. This particular category of poems on this website has Heart poems in different languages like Urdu, Hindi and English. 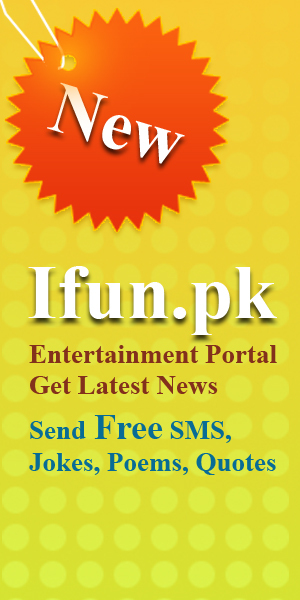 People who like to send latest Urdu, English and Urdu Heart poems can easily send it from here.